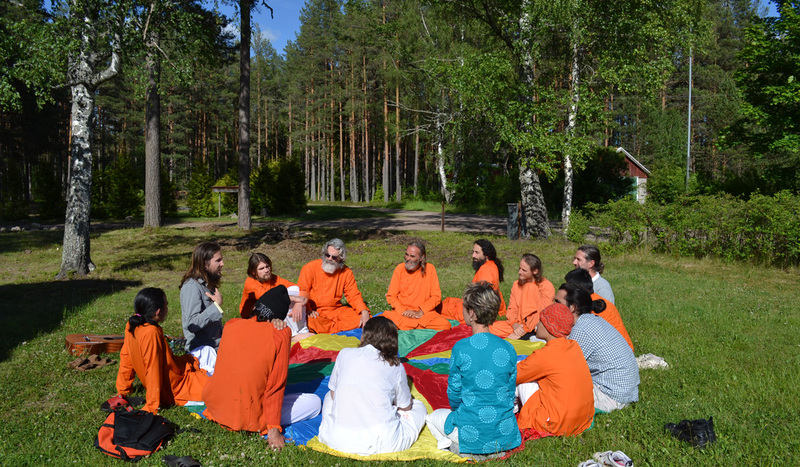 The 10th global education summit took place, in the beautiful forest of Sweden where wild blueberries and strawberries were ripe for eating, where lotus blossoms bloomed in the clear lake and where the sun shone late into the night and rose early in the morning. Education and Global Transformation, co-sponsored by Ananda Marga Gurukula and GAP International, was attended by 75 persons from 25 countries. History has been made by people who believed in an ideal and who chose to devote their entire strength to attain it. Here today in this historical event, we have attempted to bring together a sample of such potential individuals from around the globe who believe in an idea that is greater than them. I recognize that our lives are filled with many hopes, aspirations and a passionate sense of urgency. I hope that through this ‘conference of sharing’ we shall be able to further strengthen and spread our indomitable spirit in order to turn the tide in favor of a world that will thrive in freedom, abundance, prosperity, inner peace, good health and unbounded joy to all. Of course, to do so will require a willingness to face the challenges and obstacles that are keeping us in vicious cycles of powerlessness. May we use this opportunity to address these and forge a path ahead for the entire humanity. Presenters in the morning plenary sessions, workshop leaders in the afternoon sessions, and project leaders sharing in the evening programs, were all professionals in their fields who have been engaged in working towards global transformation for many decades. For the complete program and workshop descriptions, please see below. The Conference style featured interactive programs both in the plenary and workshop programs, fostering a sense of community and group work. New connections and relationships were formed, and plans for collaborative work amongst many are already underway. The energy and enthusiasm that was generated in this Education and Global Transformation Conference has inspired those present to go forward in creating new connections and concrete objectives that weave together our pre-k through 12 and our higher education goals. Action groups led by faculty attending this 10th global conference are working with new found speed to create more primary schools, teacher training centers and affiliations with Universities to actualize our next steps towards creating our global AMGK University. 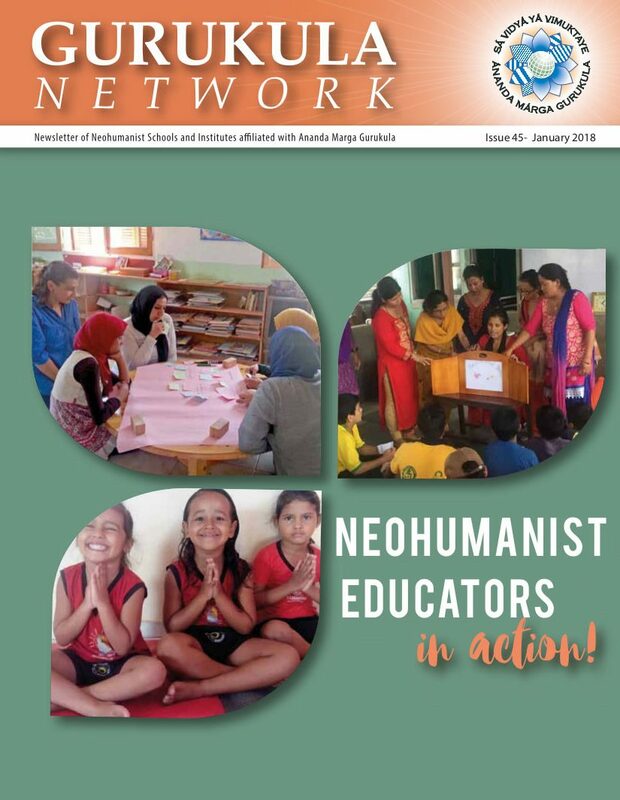 Our publications and forums will keep all informed as to how you can participate in this renaissance in Neohumanist Education. What are our visions for building alternative educational-spaces where humanity can reunite in spirit & action and what role can progressive- educators, activists & social-entrepreneurs play in nurturing such initiatives? This program will continue into the afternoon with break out groups. This workshops will present the Peace Games, a series of nine interactive games that synthesize tai chi and meditation. Based on tai chi body movements, these games are designed to help solve the problem of (youth) violence and poor health. The peace games took nearly fifteen years to complete. They began in response to Columbine and have been evolving in the classroom ever since. The games are a simplification of the Chinese disciplines know as qigong, tai chi and bagua. They can be played by young and old and take no particular athletic ability. During and after playing the peace games, people feel more relaxed, centered, balanced and in tune with what is going on around them. The games not only increase focus and attention span (and therefore are a great tool for educators) but they also contain subliminal, somatic, deeply philosophical messages that students really get when they play them. Ecology can be approached with the view that all biotic and abiotic systems are related and are essential for our survival. Another, more recent approach, is to additionally recognize and respect their individual identity. A third approach is to mirror their identity and inner nature with our own identity and inner nature. Our understanding of ecology cannot go deeper than we have of ourselves. Outer and inner ecology go hand in hand. The practice of art is a rather direct way to become aware of, experience and express, our subtle nature. Since cooperation is essential in evolution, a drawing exercise, designed around cooperation, will cover the first half of this workshop. Afterwards the result will be evaluated and discussed. Following this experience, state of the art in ecology and sustainability will be presented and analyzed, as well as the various roles everybody can play in the process. No specific skill or knowledge is required to join this workshop. Didi Ananda Devapriya, together with Magda Zambet, will present the Neohumanist Education Early Childhood Curriculum that was submitted to the Romanian Ministry of Education in November of 2012 for accreditation as a nationally recognized educational alternative. The curriculum is the result of three years of work, involving a team of teachers with more than 20 years of experience at our Neohumanist kindergartens in Bucharest, and sought to distill the unique aspects of our philosophy, as well as articulate the accumulated experience in Romania. The curriculum especially highlights the contributions of Neohumanist Education in the fields of ecological education, inclusive education and the socio-emotional and spiritual dimensions of child development. The curriculum grounded itself on a theoretical structure derived from Ananda Marga’s concept of the full potential of human beings, embodied in the concept of “Bhagavat Dharma” with its respective components of Vistara, Rasa and Seva, as education as conceived by P.R. 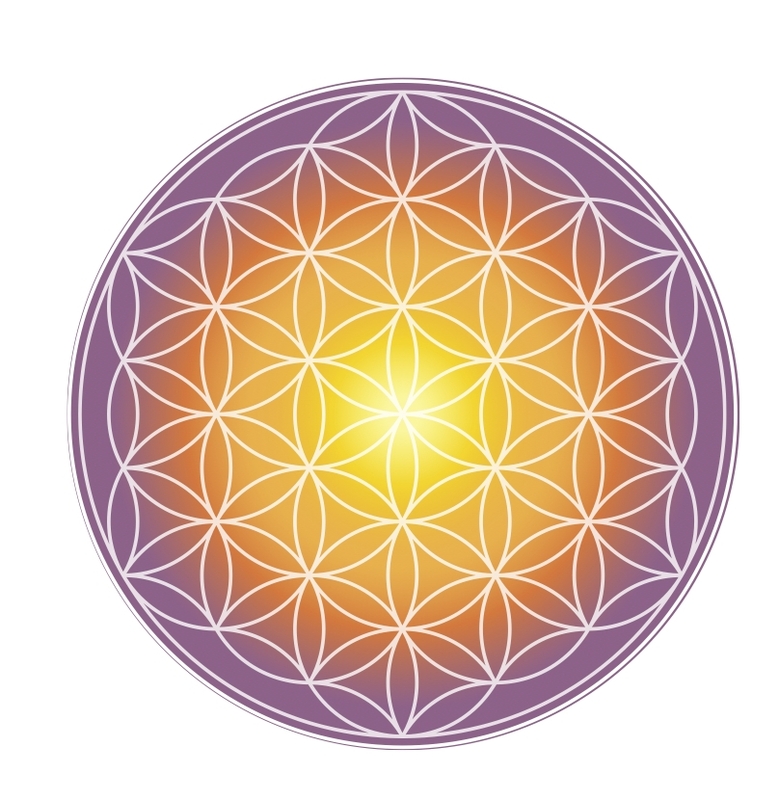 Sarkar is designed to fully liberate the human being to achieve its subtler purpose.This presentation will give an overview both of the curriculum content and design, as well as to outline the process of accreditation itself, both within Romania and within Gurukula. This workshop will explore the basic principals of Yoga Therapy like food, hygiene, fasting, movement, herbs, mantra and natural remedies. This workshop will present how to turn service opportunities in the local and global community into service-based academic learning. Skills are learned for life, a connection is made between the classroom and real-life, and inspiration for future learning is developed. The Learning for Change process, widely taught and used in Africa, Asia and Europe, is intended to accelerate learning from experience, which is a key element of ESD (Education for Sustainable Development). It can be used to empower pupils to take stronger action for sustainable development, based on their own experience. It also has the potential to improve both curriculum design and teacher training. A full-length workshop normally takes 2-3 days. This short workshop offers a ‘taster’ in applying the method to your own work in the field of ESD, as well as information about some outcomes of the full-length workshop. You will work in small groups, building on your own experience. 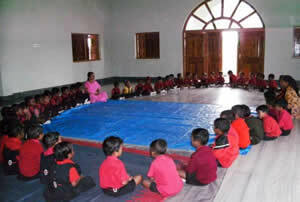 A Participatory workshop on telling stories children can retell. We will share with you a wide variety of techniques to tell stories that children can explore and retell with a vision of growing the moral and spiritual qualities of the children. This workshop will explore the work of the Planetary Coral Reef Foundation and Biosphere Foundation and follow our journey from the Biosphere 2 experiment to our present day community conservation work in Southeast Asia. Areas of focus will be: challenges to coral reefs and oceans; solutions including community-based education, outreach and conservation; the International Biosphere Youth Stewardship Program in Bali, Indonesia; and inspiring models for making a difference for a sustainable future such as Rights of Nature initiatives and the rights of the peoples of Planet Earth to live in a healthy biosphere. WHY: The fostering of personal growth and development requires a deeply holistic and integral approach as it begins with an exploration of one’s interior landscape gently excavating layers of the mind. It also requires experiential component in addition to it’s theoretical underpinnings combining techniques and insights from indigenous and eastern spiritual and wisdom traditions as well as western psychology. 1. Creative training: music, painting, theatre, dance, pantomime, asana, mudra, martial arts…. 3. Ethical training: exploration of values through opposites such as universal vs. neutral, inclusive vs. exclusive, individuation/self-realisation vs. individualism & conformity, expanded consciousness vs. narrow thinking, unity in diversity vs. pseudo-culture, sustainability vs. exploitation , etc. Exercises for this interactive workshop will include examples from all 3 groups of training activities. In this workshop, Christian will share his experience with children with mental and physical different abilities, and different methods he uses to address their needs. This includes children with deficiency of concentration, autism, emotional problems, trauma and other personal problems. Every year he is able to teach about 1000 children in more than 30 different public schools, in Italy. Half of the classes he leads are with children with mental and physical problems. Sometimes he teaches them individually, but most of the time along with all their classmates; normally between 20-23 students per classroom. This workshop will introduce the Kids Yoga Teacher Training Program developed in Taiwan. Yoga with children with special needs will also be addressed. Increasingly today education is taking place outside of formal institutions and schools. Theatre brings joy to the learning process making events more effective educationally, socially, and personally. The workshop will be a playful entry into the physical aspect of creativity.